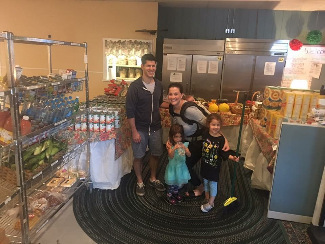 At WHEAT Community Connections our mission is to give support to individuals and families who find themselves experiencing economic and personal challenges by providing emergency assistance and programs that promote self-sufficiency. We serve residents of Berlin, Bolton, Clinton, Lancaster and Sterling. 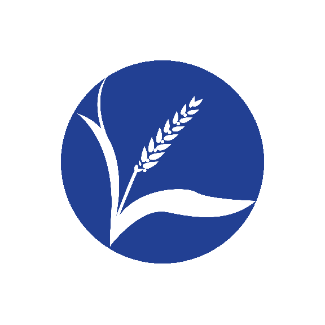 WHEAT serves hundreds of your friends, family and neighbors each month and we rely on contributions and volunteers to do the work. We truly cannot do it without you! Please consider a donation or come make a difference as a volunteer. You will be glad you did! Select a date by checking the "Sign-up" box (you can check multiple boxes at one time) and then at the bottom of the screen you will see "Submit and Sign up". After clicking this tab you will then be directed to a page where you submit your name, email and phone number (be sure to change the quantity number to the number of volunteers attending). Then click the tab "Sign up now". It’s really easy.